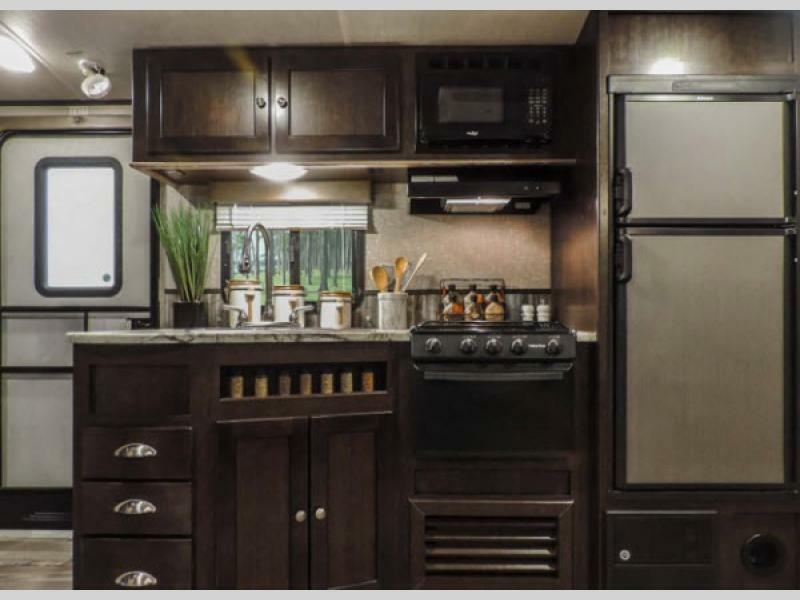 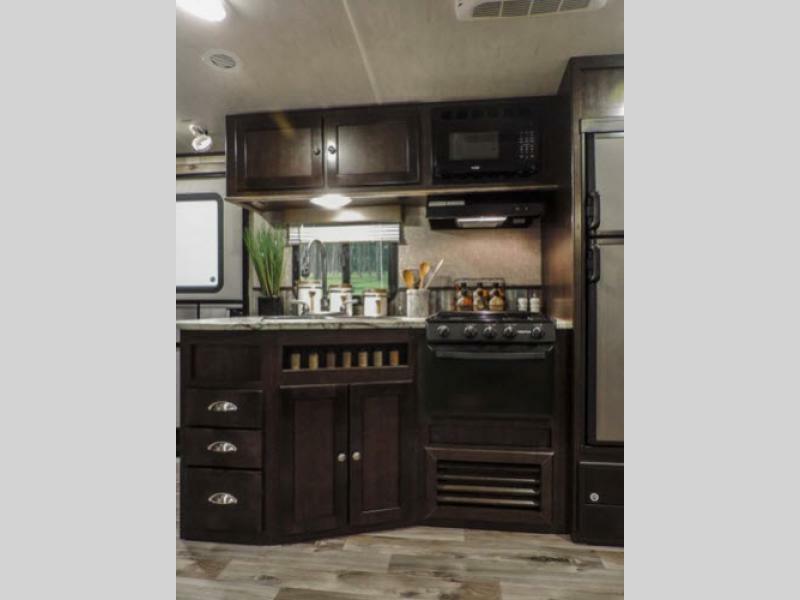 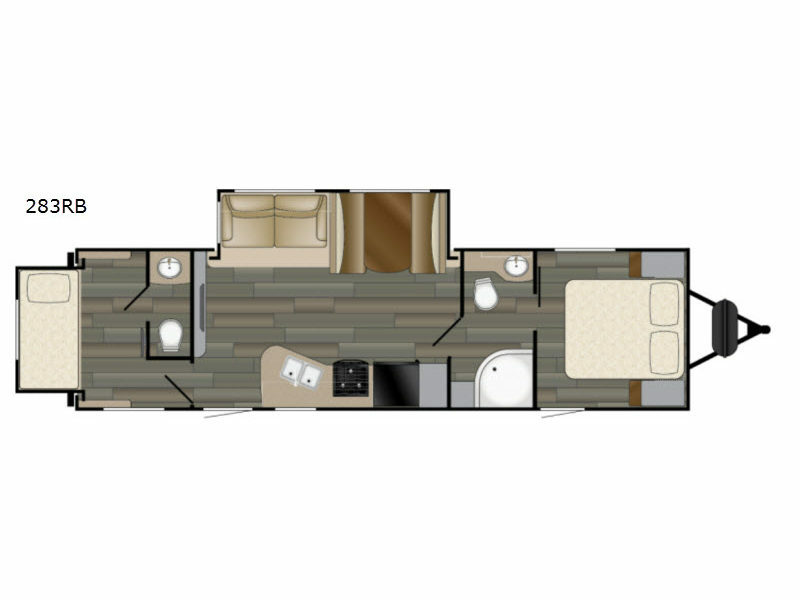 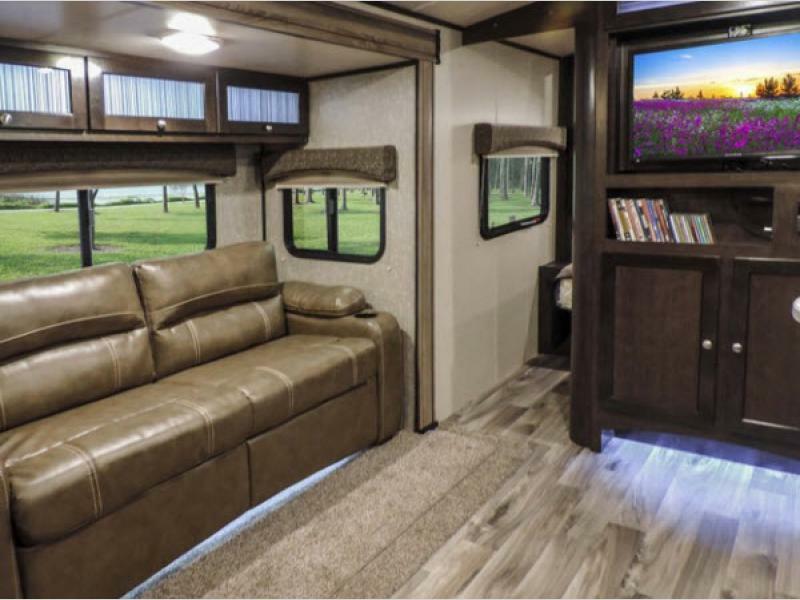 The Sundance XLT brings you travel trailers and mid-profile fifth wheels with luxury in mind in a lighter package. 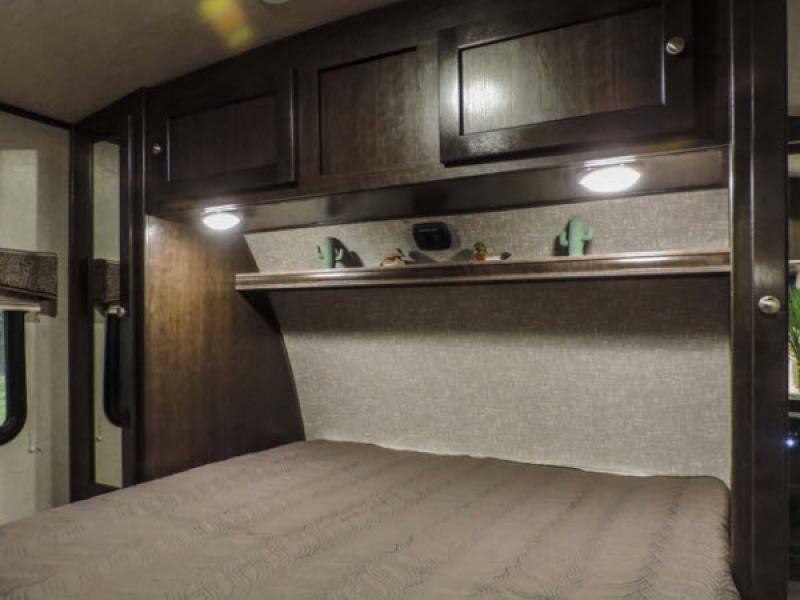 The ultra lightweight travel trailer is the perfect choice for a fuel efficient crossover, and lighter duty truck. 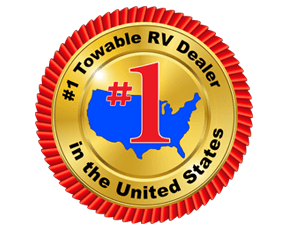 The mid-profile lighter weight fifth wheel is the perfect choice for a 1/2 ton towable. 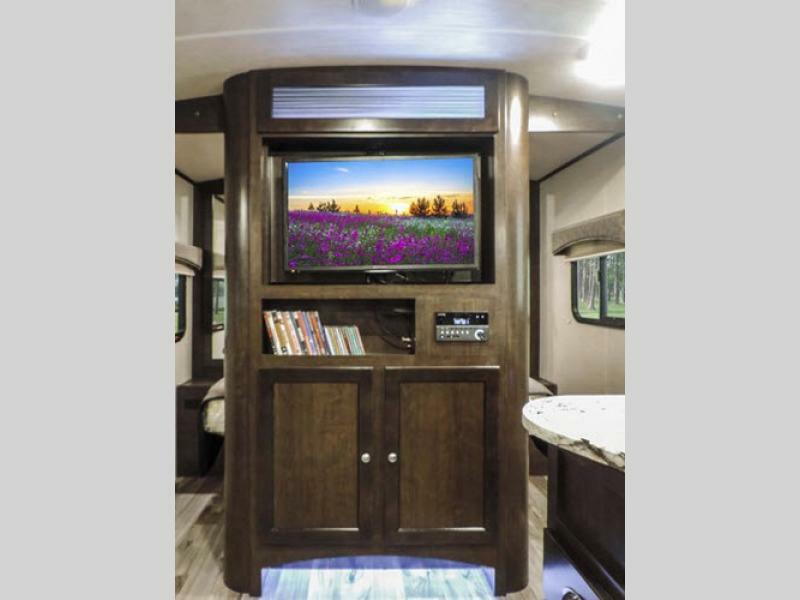 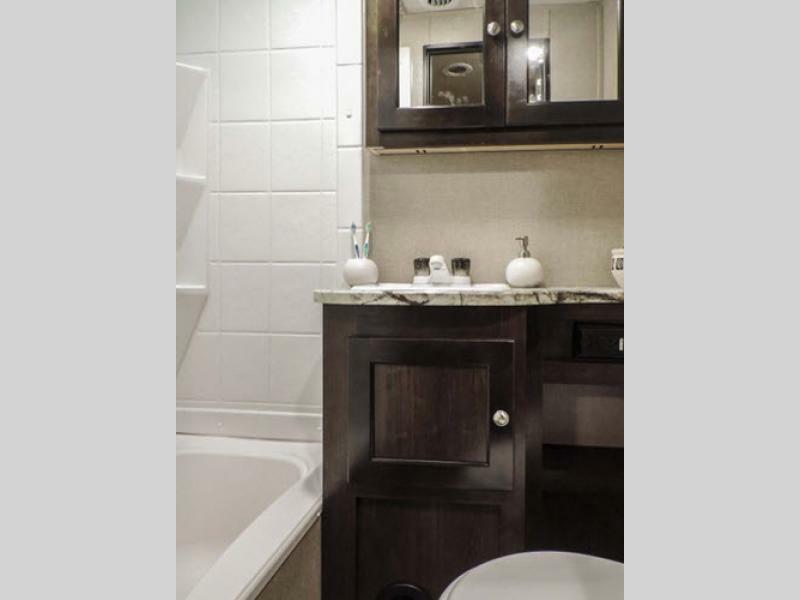 All these models feature aluminum construction, laminated walls, and gelcoat fiberglass front cap and high gloss fiberglass exterior to name a few of the standard features. 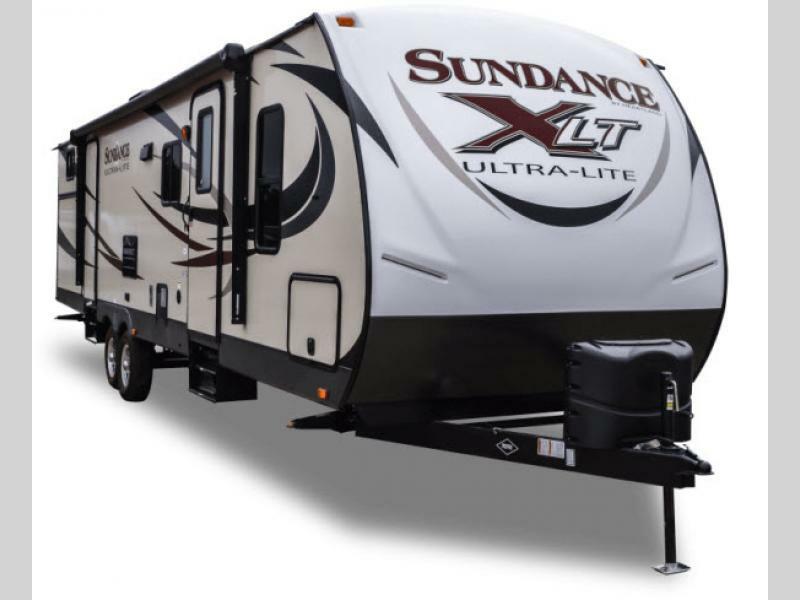 The Sundance XLT ultra lightweight is truly the ultimate in lightweight luxury. 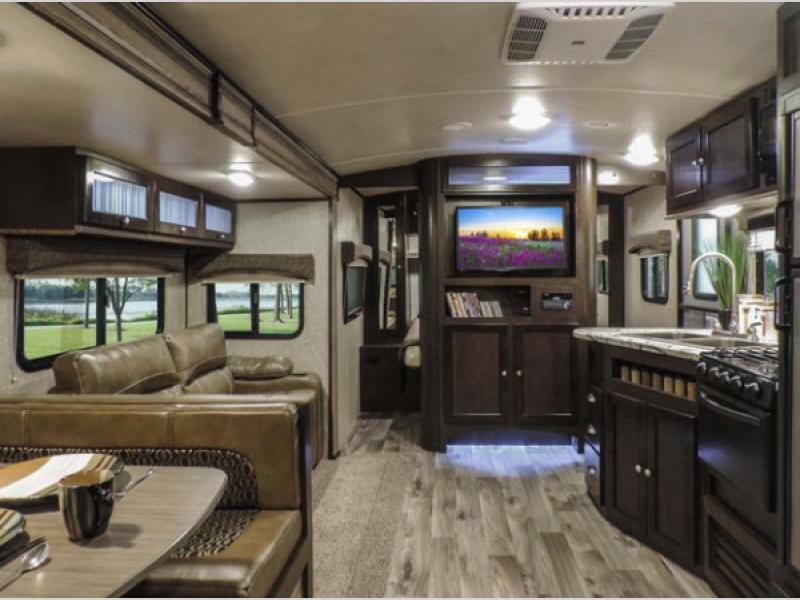 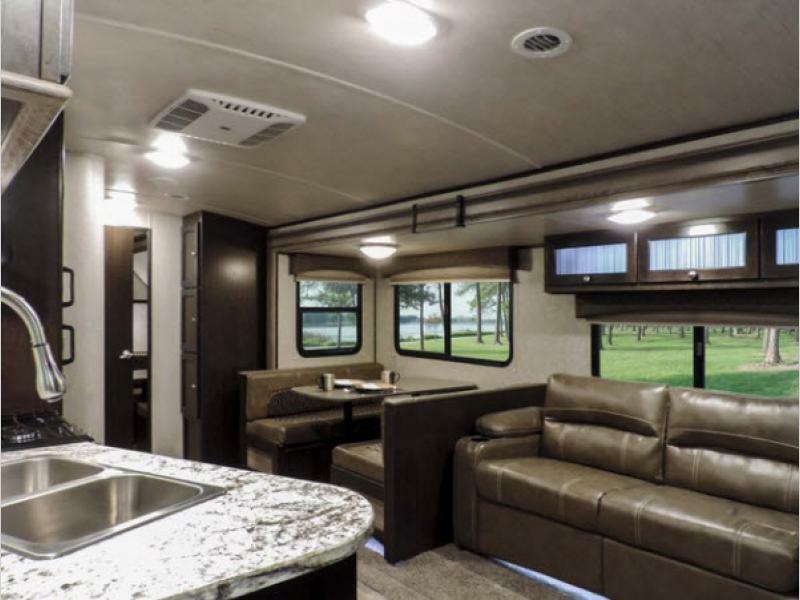 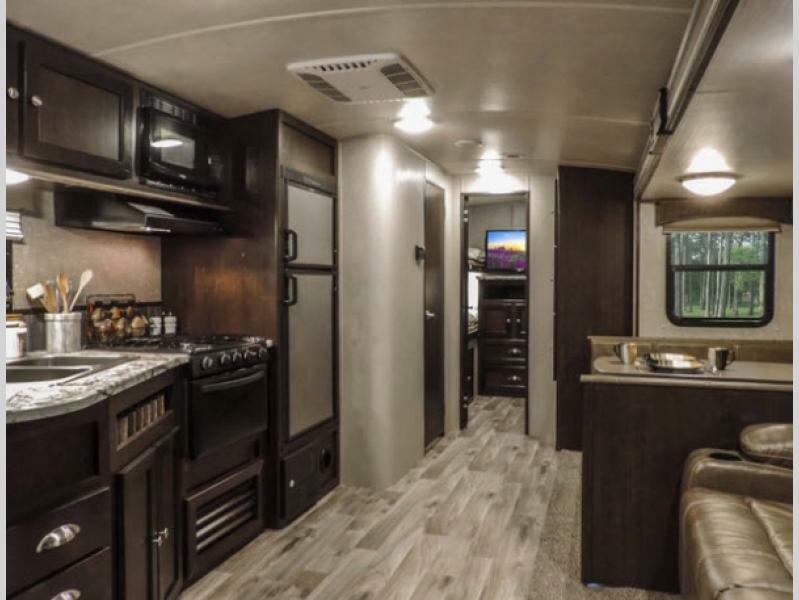 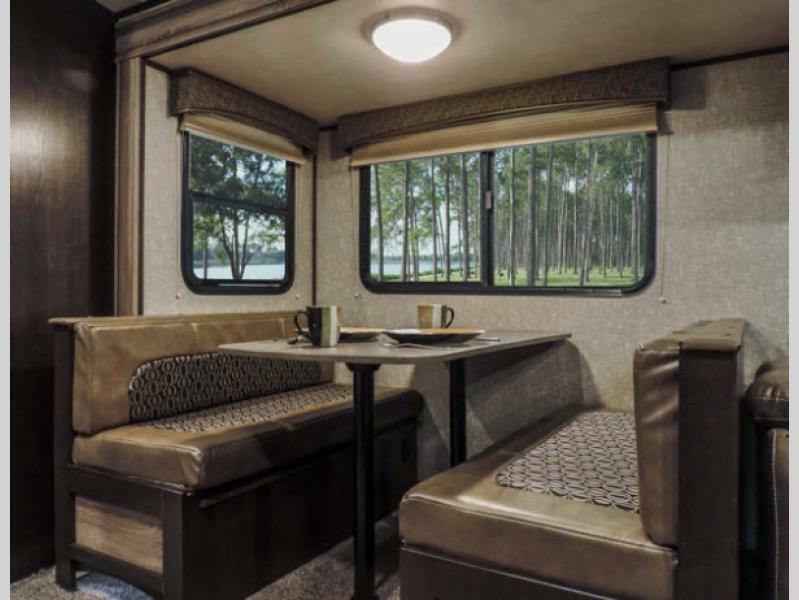 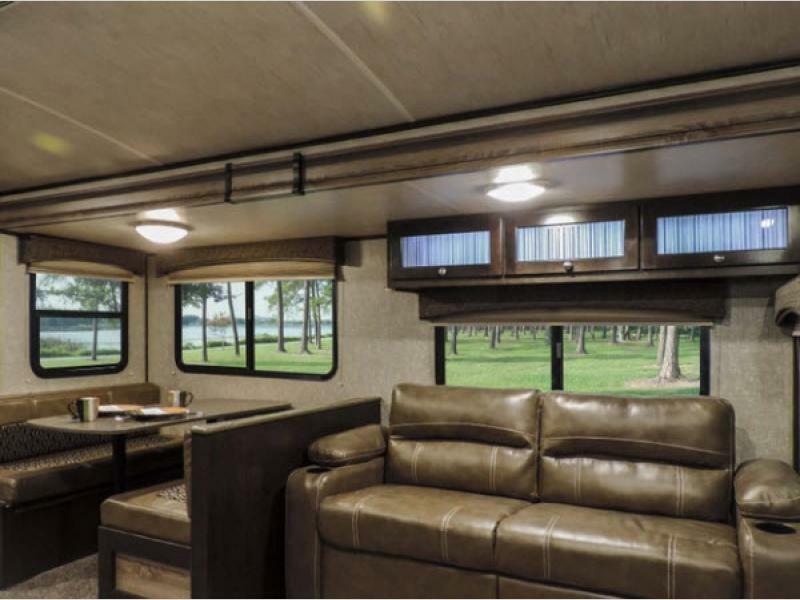 For the perfect mix of function and livability choose a Sundance XLT ultra light fifth wheel or travel trailer for your next vacation destination!